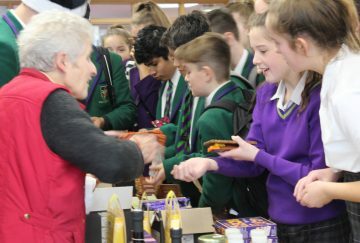 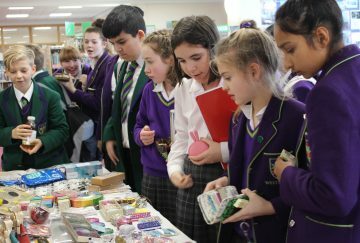 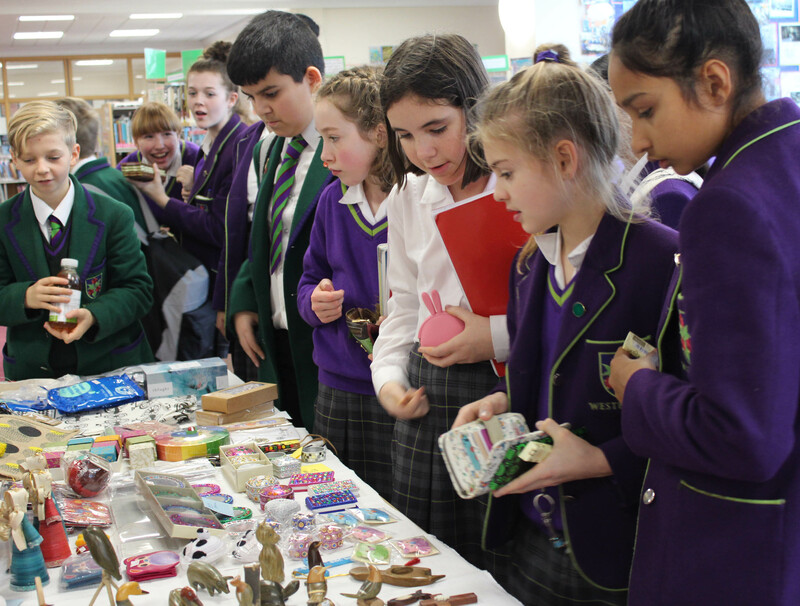 Today, we welcomed Mrs Greenlees from Fairtrade into school to help host a Fairtrade produce stall in the LRC.Students and staff took the opportunity at break and lunch time to stock up on their Fairtrade products including chocolates, Chrsitmas cards and beautiful gifts, just in time for Christmas. 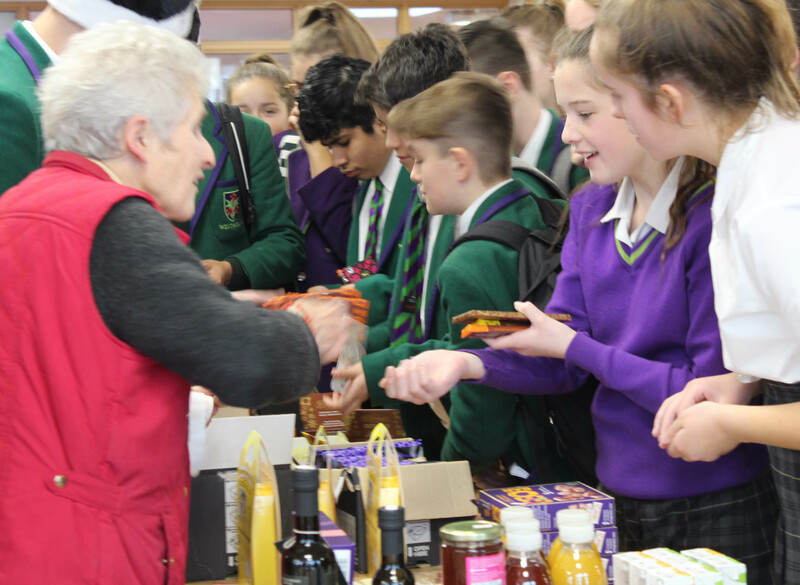 Thanks to Mrs Greenlees for her time and to everyone involved for the wonderful help and also to the kitchen staff for the amazing lunch! 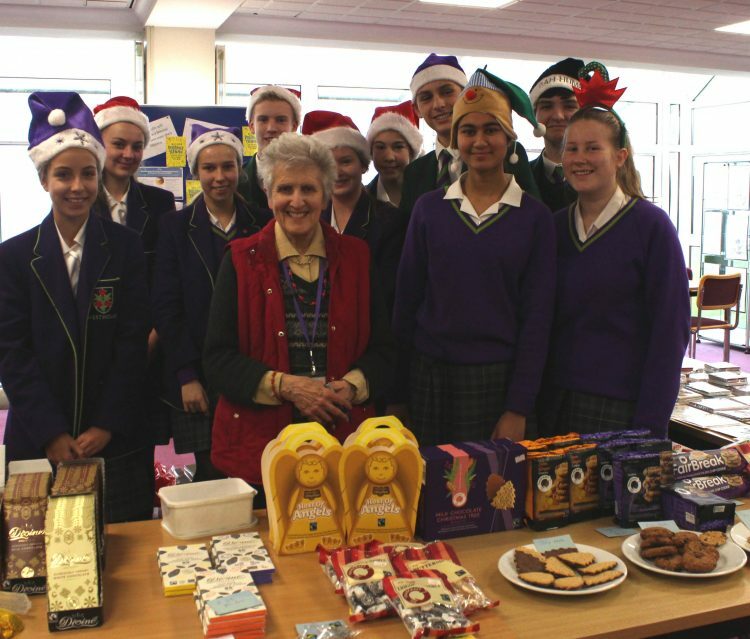 The grand total was £780!